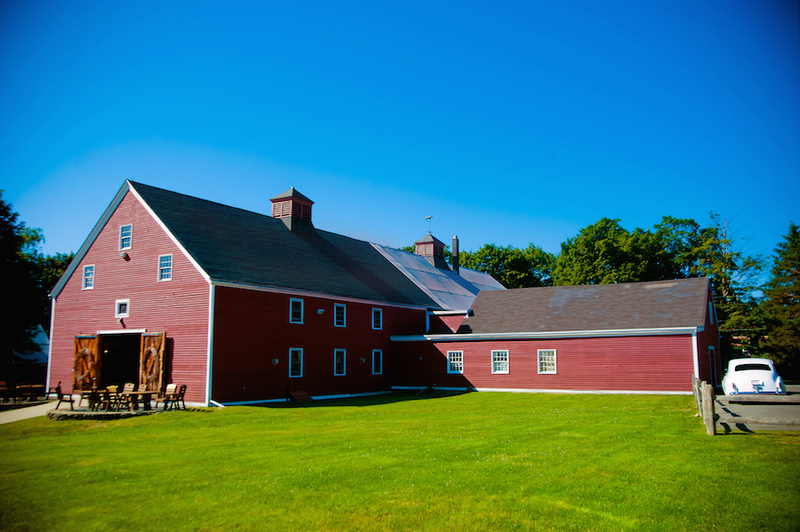 For more information or a tour of the site, please contact the function manager, Tammy Messina, at 978.204.6345. 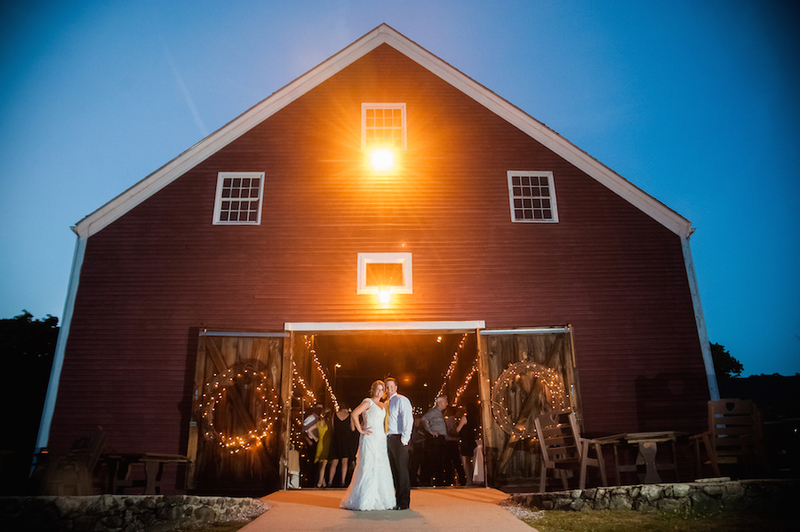 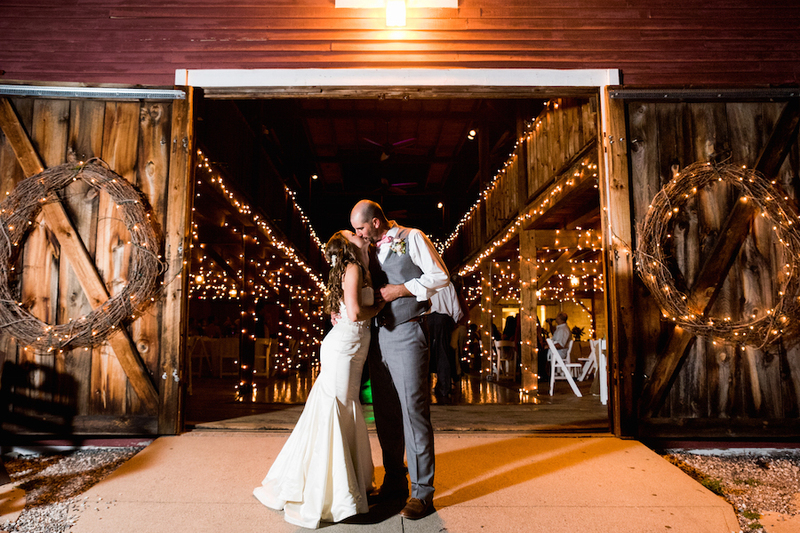 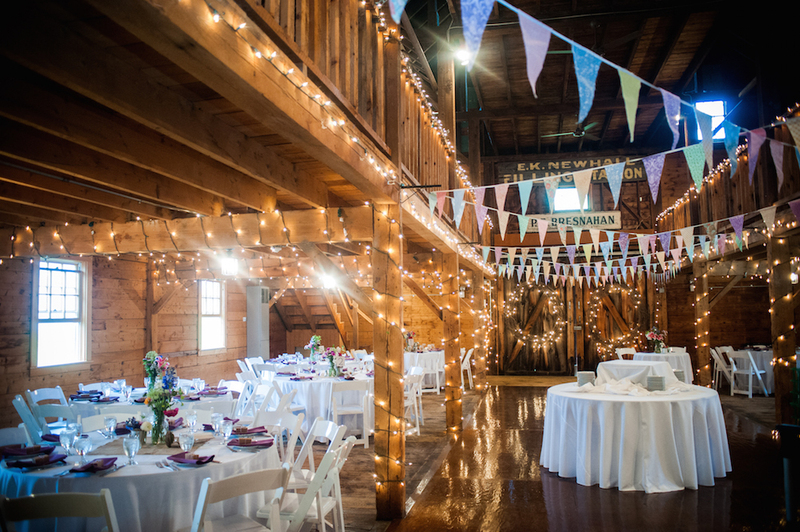 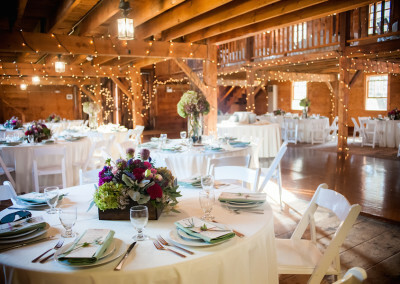 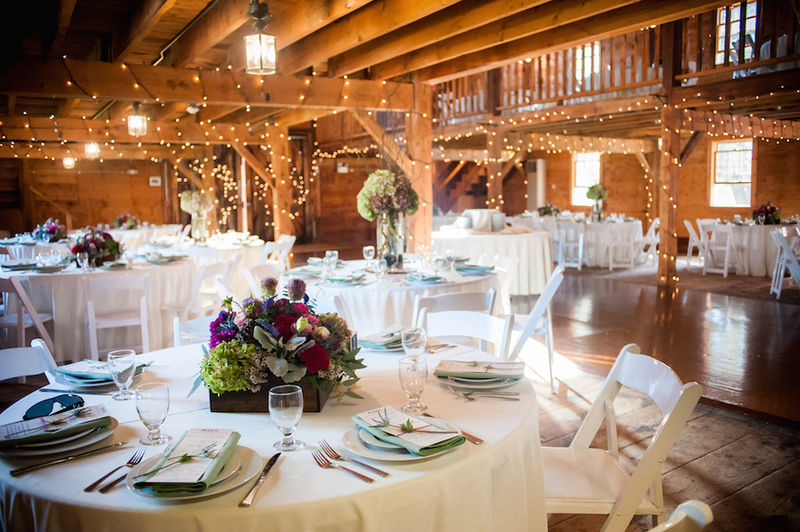 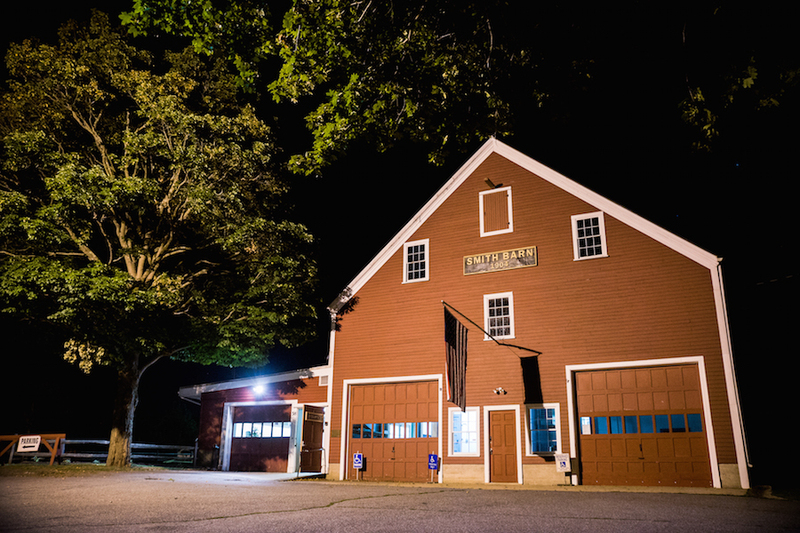 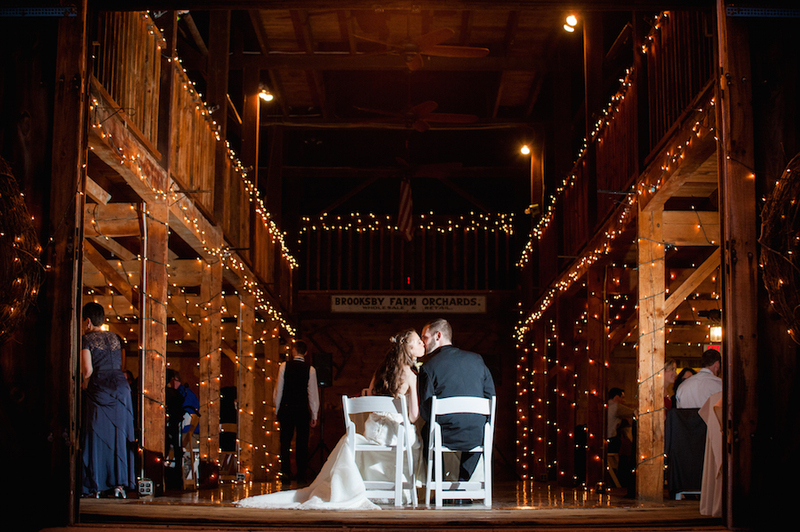 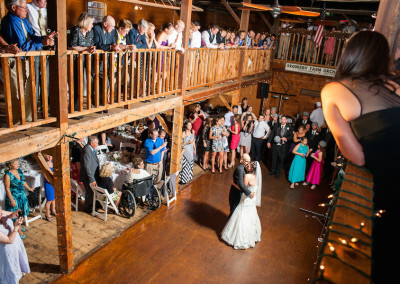 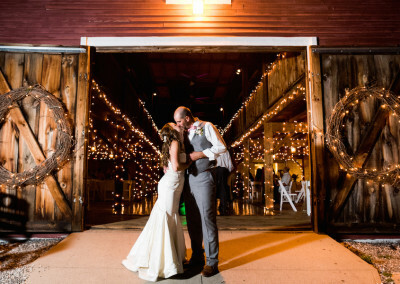 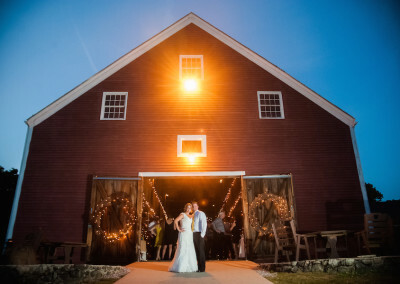 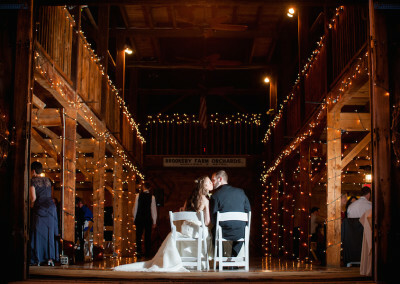 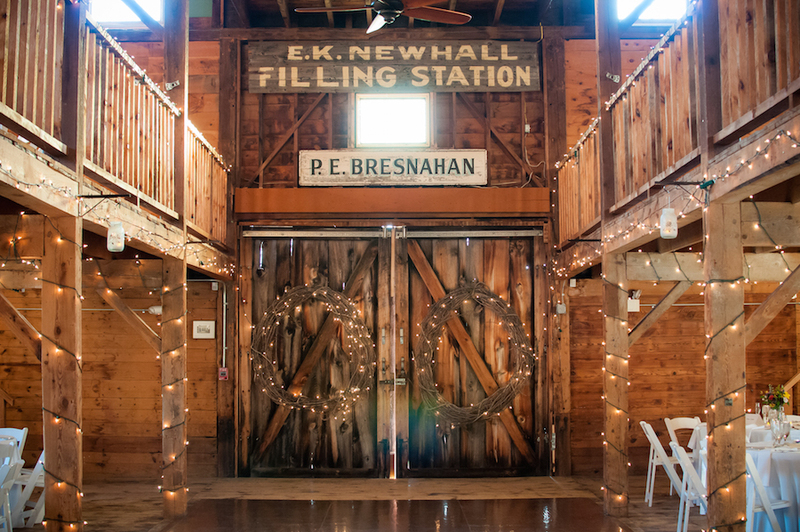 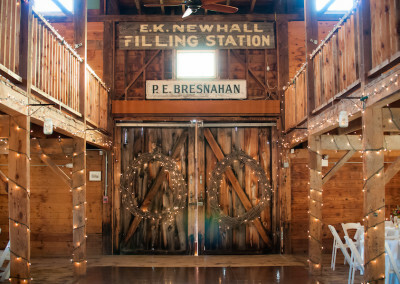 Ample parking is available, and the first floor of the barn is wheelchair accessible. 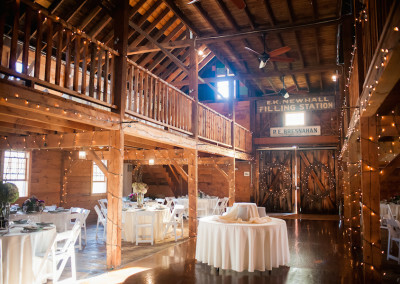 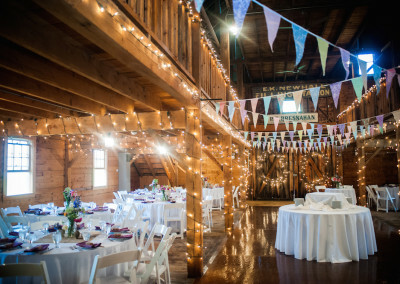 Smith Barn is available for rent from mid-April through November. 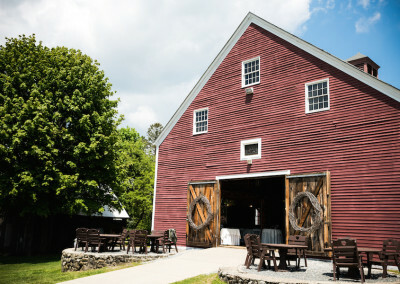 The Felton-Smith Historic Site is located just 2 miles from Interstate 95 and Routes 1, 128, and 114. 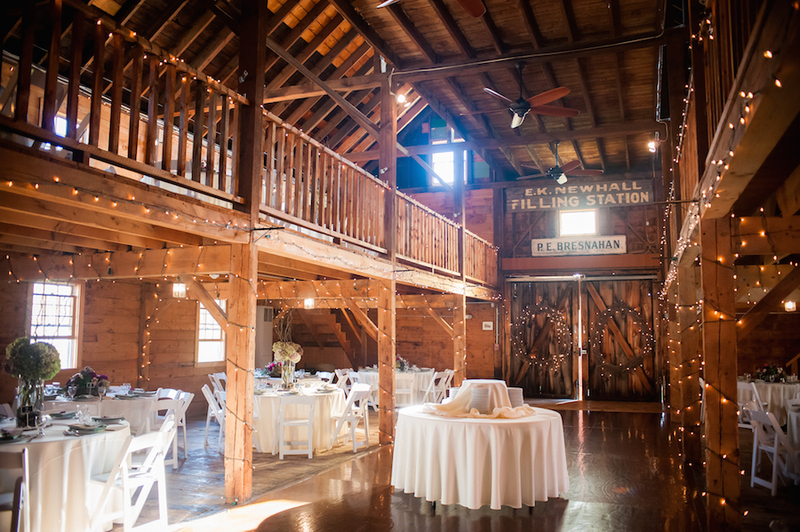 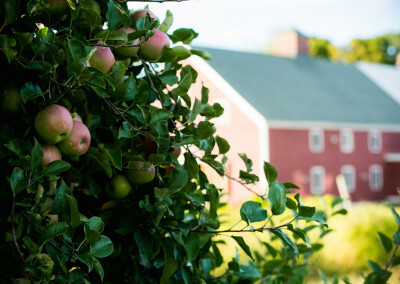 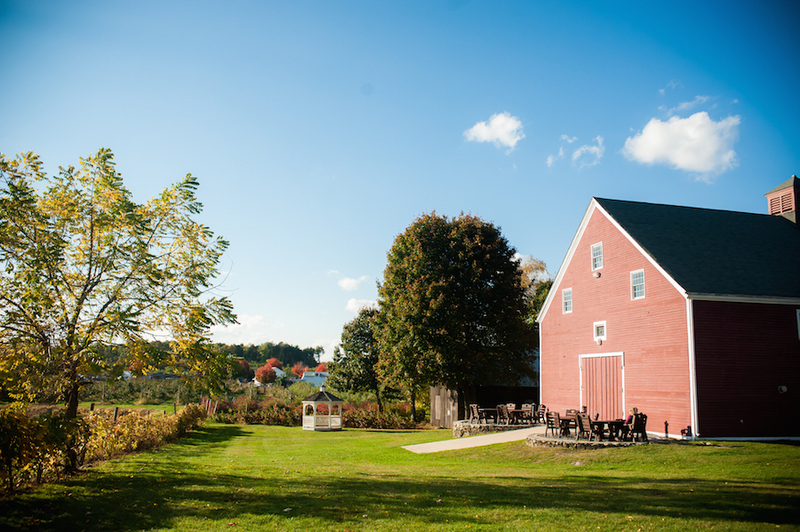 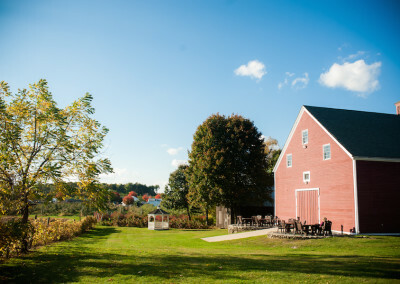 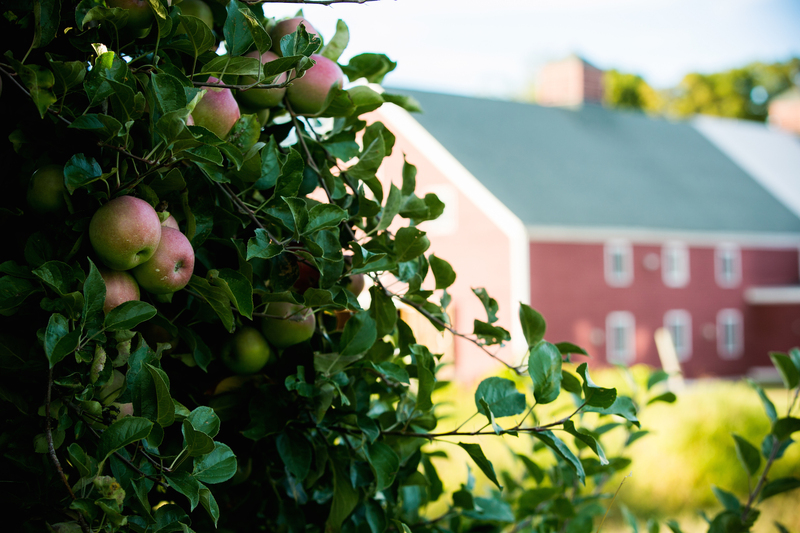 The meticulously restored Smith Barn features charming country ambience and modern amenities. 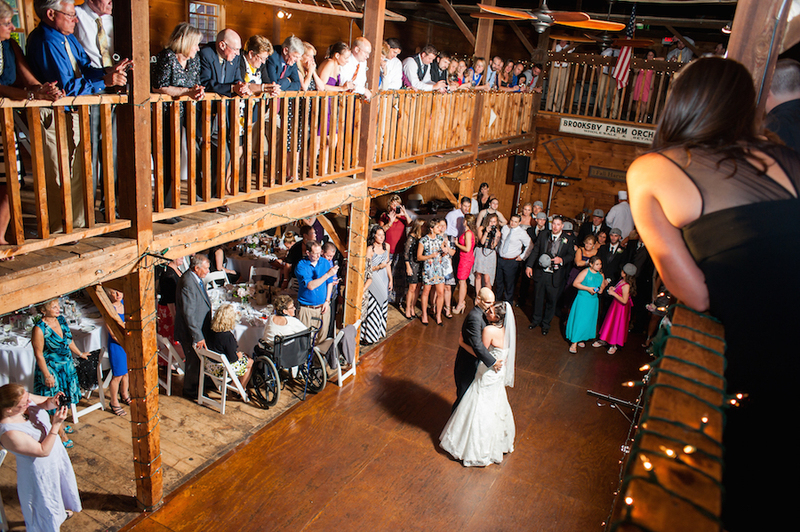 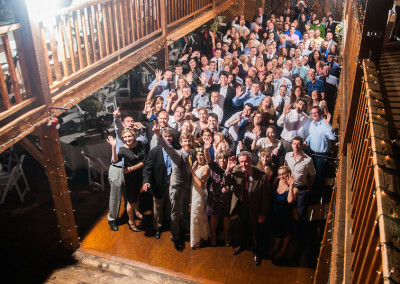 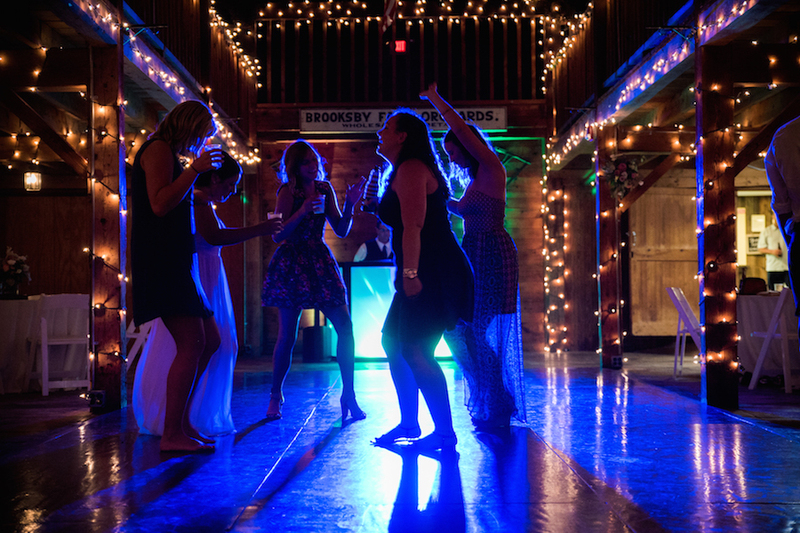 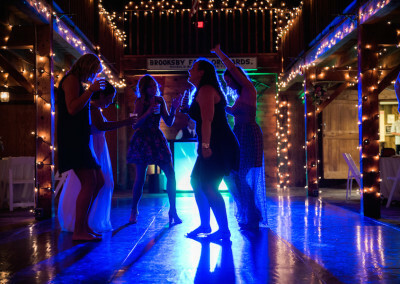 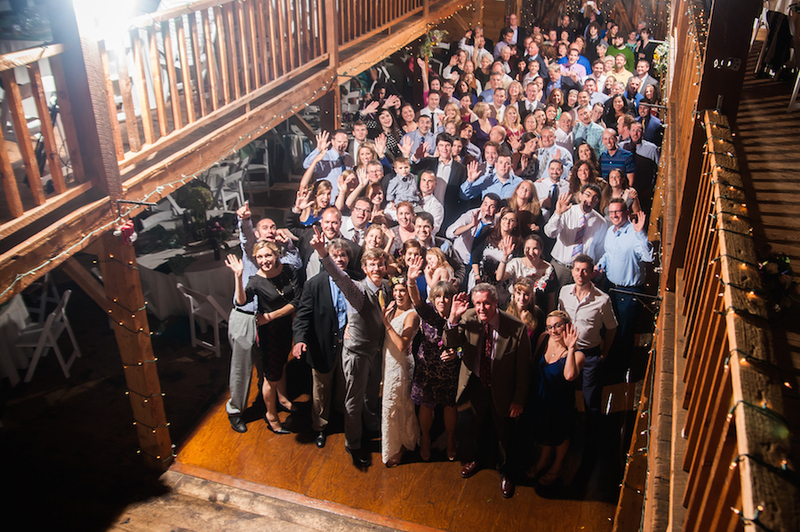 Dine and dance in the spacious main room, which comfortably accommodates groups of up to 240 people. 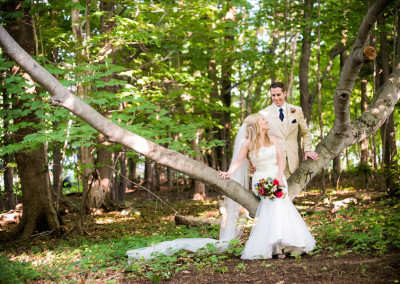 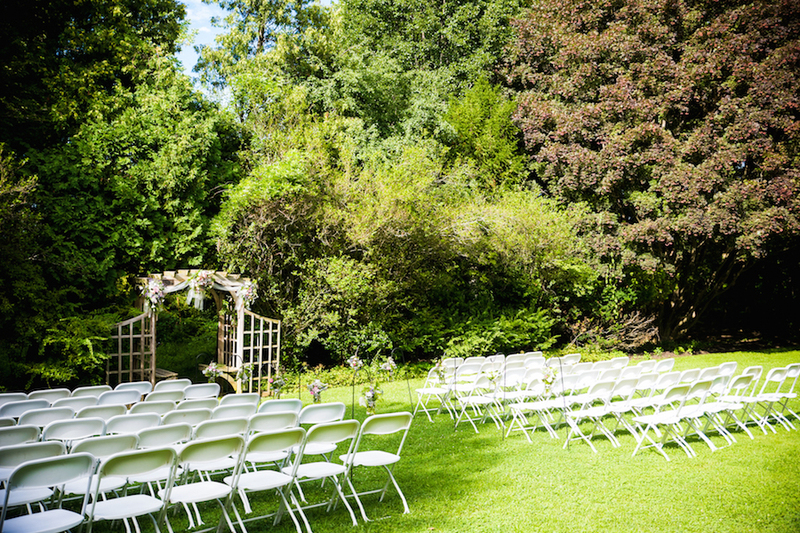 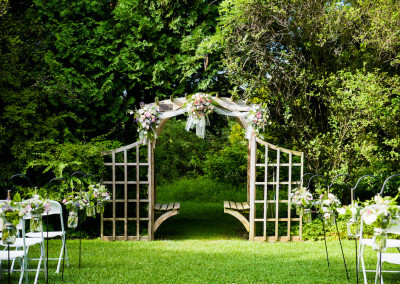 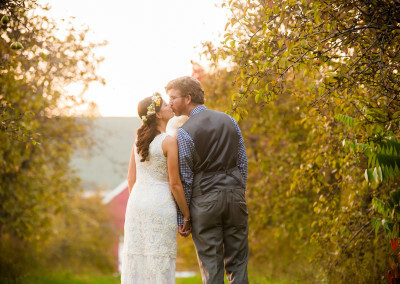 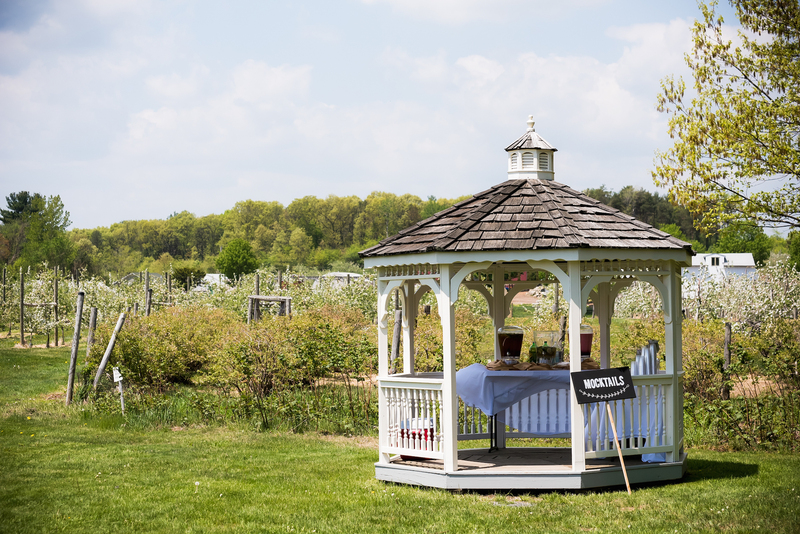 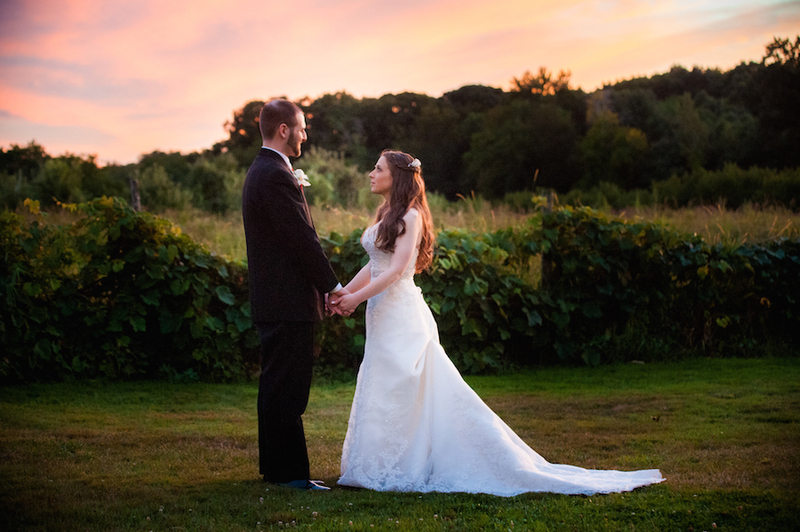 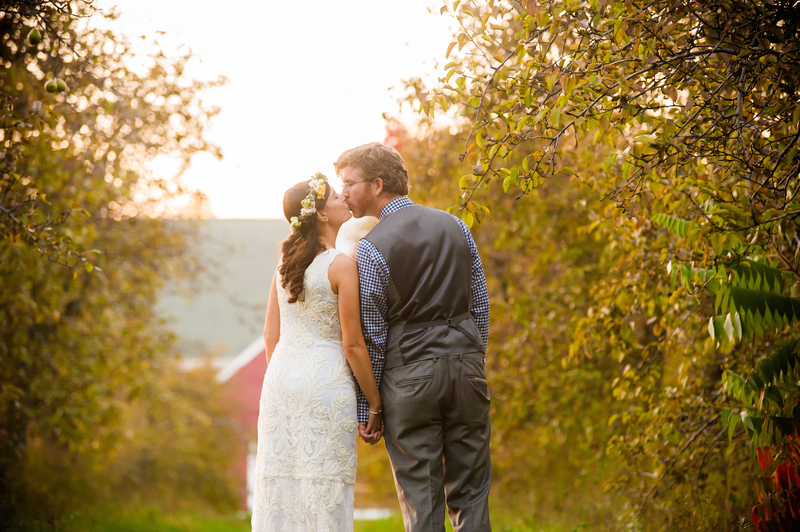 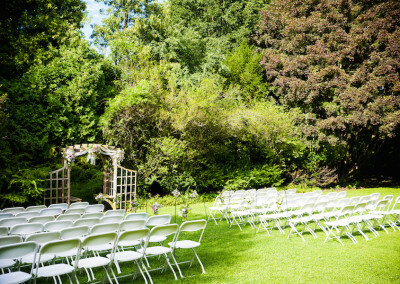 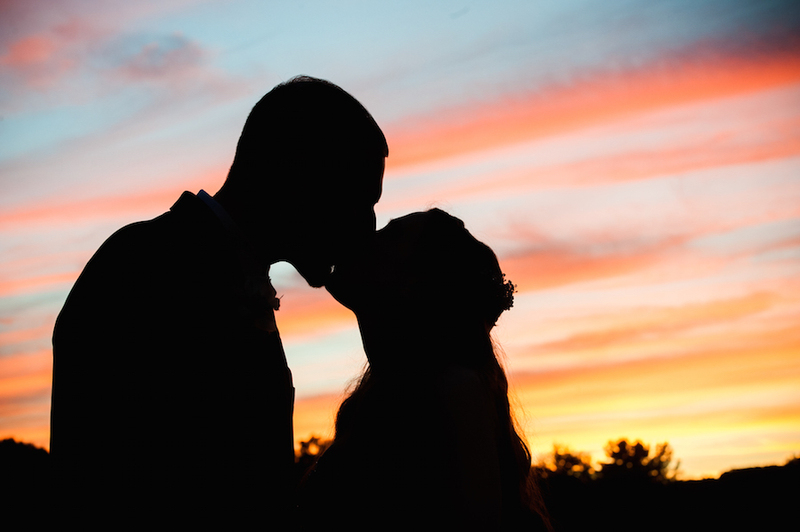 The Peabody Historical Society’s Woodland Gardens, located behind the historic Nathaniel Felton Junior House (directly across the street from the Smith Barn), is an idyllic setting for your wedding ceremony. 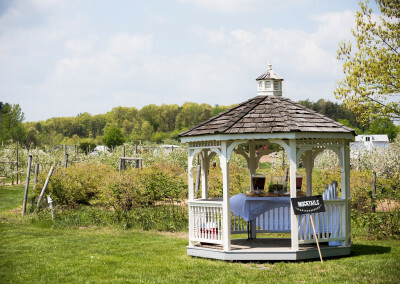 The tranquil beauty of the Woodland Gardens is evident year-round, from the perennial blooms in the spring and summer to the rich hues of the foliage in the fall. 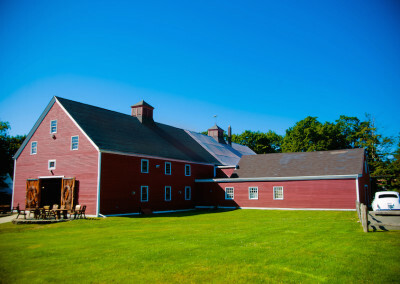 The Society’s Heritage Gift Shoppe offers the Cat’s Meow Felton-Smith Historic Site collection as well as notepaper featuring sketches of the Smith Barn, the Nathaniel Felton Junior House and other Society properties. 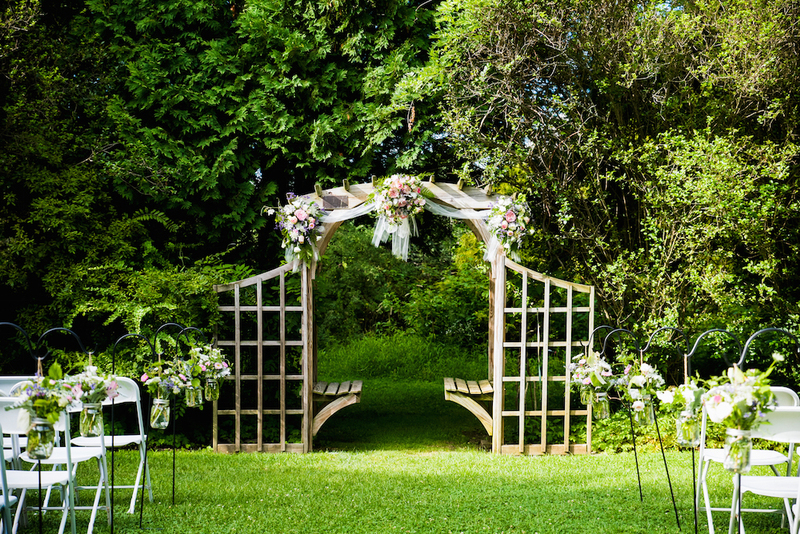 You might consider purchasing these and other items as souvenirs or favors, or to express your gratitude to those who participated in your event. 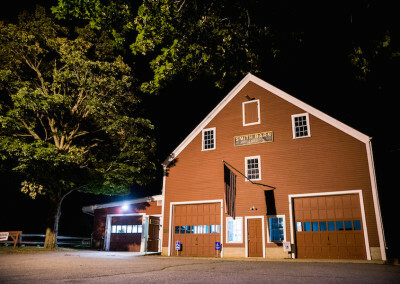 For more information about Society merchandise, call 978-531-0805 or email info@peabodyhistorical.org.